With a diverse climate that suits the nomadic traveller, it is no wonder that many people chose to spend their retirement moving around Australia in camper vans. With growing popularity in the caravan park style living, it is great to have so much more access to transportable and adaptable amenities. A ceramic water dispenser, for example, is an excellent addition to your caravan as it requires no electricity and keeps your water at room temperature naturally. These dispensers are also very compact, so fit in snugly to tight spaces. Do not rule out a ceramic water dispenser for the office either. Ceramic dispensers look more stylish than their powered counterparts do, and they can be tucked into several different spaces. They suit a smaller office, but if you are in a large organisation, why not dot several of them around the place. For stylish homes, a ceramic style dispenser can add both fashion and function as they are come available in different colours and finishes. You can match your water dispenser to your carpet or cushions! 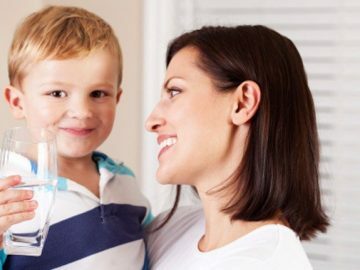 The addition of a machine for drinking water saves you space in the fridge, which is a bonus in busy households. In a world where environmental conscience is becoming so important, you will certainly be doing your bit for the earth with a water dispenser that requires no electricity. Moreover, by drinking water from a dispenser instead of spending on bottled you are playing a part in the reduction of plastics. 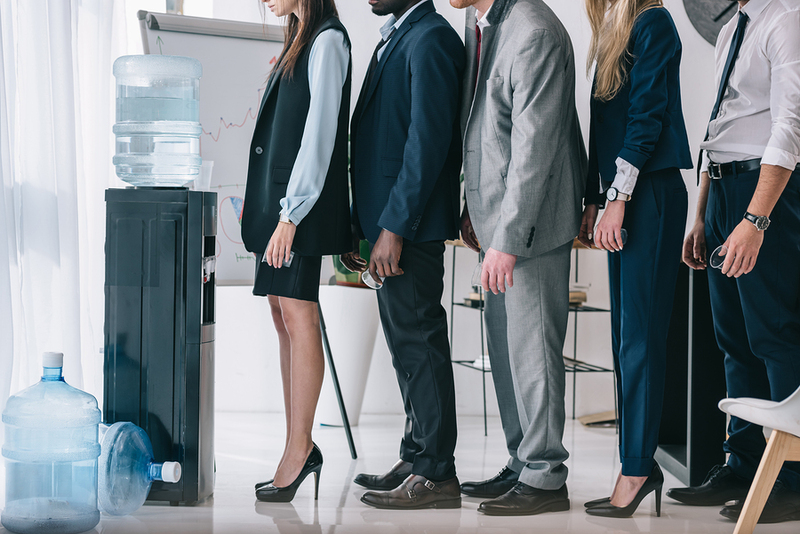 If you are conscious of what you put in your body but prefer a natural approach to health and wellbeing, then a ceramic water dispenser is perfect for your requirements. The porous qualities of ceramic pull out any foreign particles and other materials that should not be in your drinking water. This style of a dispenser is also lead-free, which is comforting to know as lead has been cited as having some adverse health side effects. 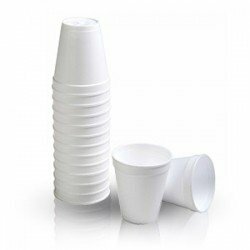 The addition of a dispenser is useful for holidays in particular where perhaps you do not have access to a quality water supply. Furthermore, the durable qualities of such a dispenser mean that you will have it for a long time. For people who do not like to drink cold water, porcelain water dispensers are ideal. Water is cooled to room temperature and remains at this so very enjoyable and refreshing to drink. 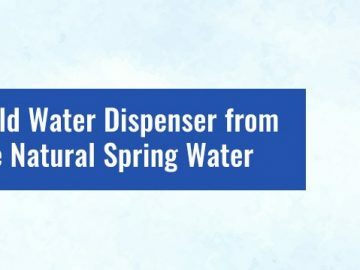 At Aussie Natural, we are passionate about providing Perth customers with access to quality drinking water, so we offer a range of dispenser options at very affordable prices. Fill out our online enquiry form and one of our team will be in touch soon to discuss suitable options for your home or business. In no time at all, you will be enjoying Aussie Natural Spring Water!